It feels like we’re always walking a fine line between appreciation and improvement. We need to appreciate where we are, what we have, and what we’ve done (if we’ve done something worthy of appreciation). To many of us ambitious types – which should be any and every man – we’re so focused on where we’re going that we ignore the beauty of where we are. It’s important to understand who we have around us, how blessed we are to have them, and to know, deeply, how good our lives truly are. We’re alive, after-all, which is a blessing in itself. We cannot, however, be easy on ourselves. Clarity comes into play in a big way when trying to improve. I sat down to work, but I had to really think about what I was to work on. Today was a ‘free’ work day in that I had it laid out to work on anything I wanted. Nothing planned or scheduled because I also wanted to spend time thinking about what I should be working on. That took time. It took time to identify what the best work I can do, is. We have options, seemingly endless options, and options aren’t always a good thing. In fact, if we want to accomplish something, we need to remove all options and make room for only a single one – and at the very least, a single one at a time. The same goes for who we are. You have to expect more of yourself if you’re going to improve. But what is more of yourself? Do you know what the best version of yourself is, looks like, acts? A simple way for men to determine who this is, is to look at it from someone else’s perspective. Take, for example, your ideal lady. Define her. Define who she is, what she wants in life, and her values, virtues, and how she acts. Now, determine who she would want to be with. Define the man she would want. You know that a great lady doesn’t want a loser. You know she wouldn’t want a wimp, a guy who whines and complains and brings her down with him. She wants a strong guy, a winner, a guy who’s going places and improving, a guy who’s building something, a guy who’s living, who isn’t lazy, who leads and doesn’t need to be led. Are you that guy now? You are far from perfect, we all are. There are many areas where we can improve. So, define them. Can you be more positive? Less positive? 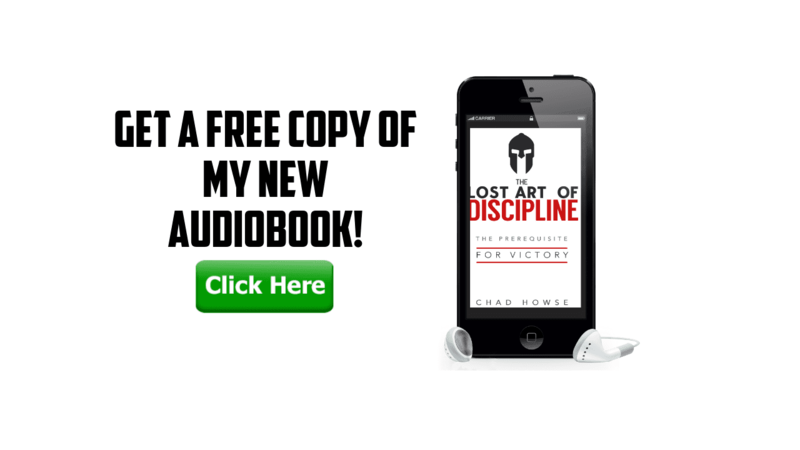 Can you work harder, smarter, be less lazy, be more disciplined, be more focused? What areas of your life can you improve, and if you’d improve them, they’d bring you much closer to your ideal. I’m guessing you have a lot going for you, so by removing these weaknesses, you’re leaving only the positive, the man that the world needs, your lady needs, and you need to live as devoid of the habits, the thought patterns etc… that you’ve fallen into. Define who you need to be using the two steps in this article. And just expect to become him. It really is about choice. You can make the decision to be this guy, now, without any more time spent living as the guy who’s so far beneath who you can be that you have no business spending anymore time in this guy’s skin.